It’s my birthday and I’ll run if I want to! Yesterday was my birthday, and the first run of my 18 week marathon training plan. For some reason, I don’t know why, I didn’t sleep at all well on Monday night. I’m sure it wasn’t excitement about my birthday, I think I’m a bit old for that, but it might have been a bit of apprehension/anxiety about the fact that my training plan was really about to start. Silly, as the first few weeks are all runs that I should be able to complete comfortably and there’s really nothing to be getting anxious about but that’s the only thing I can put it down to. So I woke up yesterday morning bright and early as my husband had to get to work and wanted to give me my presents before he left. He’d told me the evening before that he was concerned as most of my presents were running related. That didn’t bother me in the slightest! Among my presents were the following running related delights! 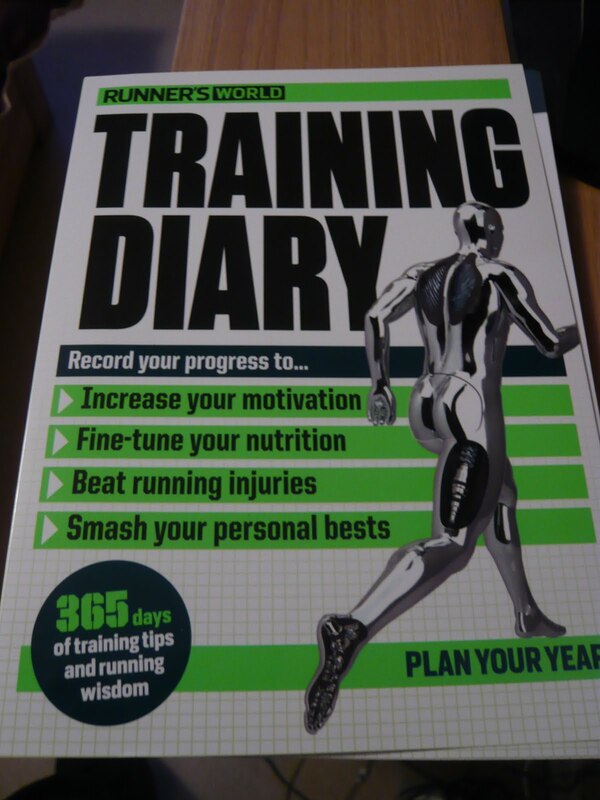 A training diary which is full of advice and tips and has space for me to record my training runs, my performance in races, keep track of my shoes and lots more. Now this is something that I never thought I would own. 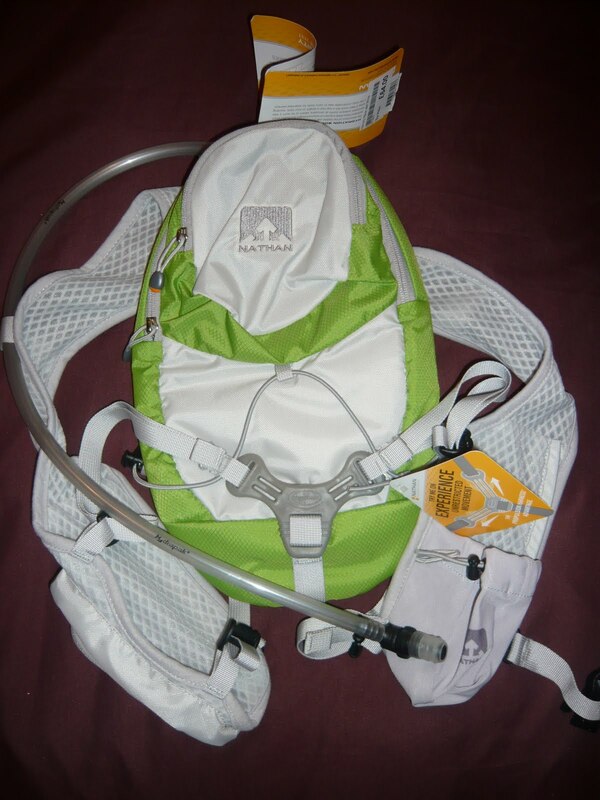 A hydration rucksack! When I get to running for over 2 hours or so I’m going to struggle to carry enough water or energy drink to keep me going. This nifty little rucksack will allow me to carry 2 litres of drink on my back and has pockets on the straps for my phone and gels. 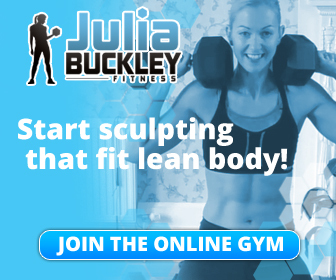 It’s specifically designed for women and I’ve tried it on and it feels really comfortable. It will be interesting to see what it’s like when it’s full of water. 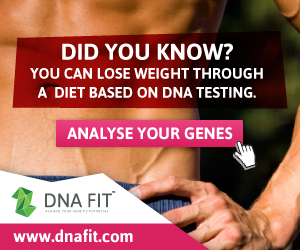 I’ll try it out on a long run in the New Year. And more training gear. This is a really great jacket by Ronhill – I’ve been wanting one of these for ages. 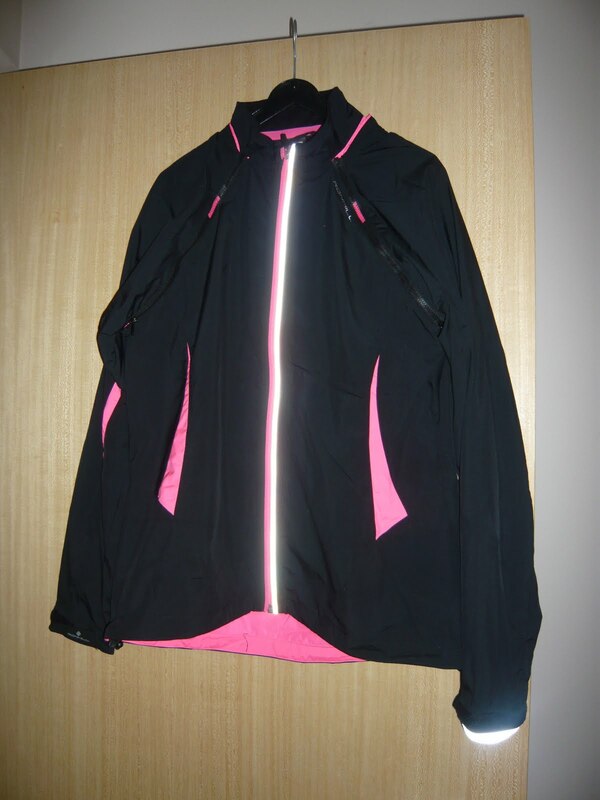 It’s warm and waterproof and has great reflectivity. 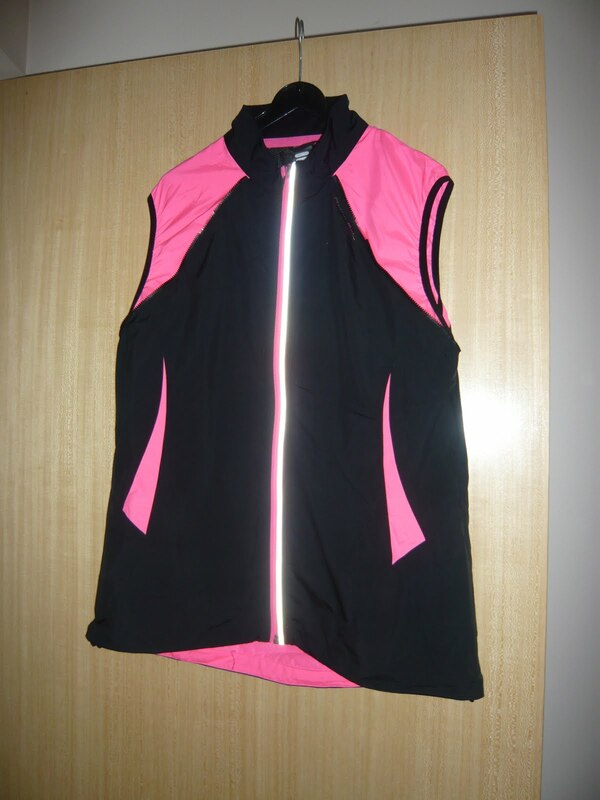 However, the best thing about is that it has zip off sleeves so if the weather changes or I get too warm with the full jacket on the I can take the sleeves off mid run and store them in a pocket in the back of the jacket – hey presto it turns into a gilet! I wore it out on my run yesterday morning in the full jacket version and then again today without the arms as it was quite mild this morning. It’s really comfortable and I love it. So I was very much spoiled with these lovely presents from Mr J. And it didn’t end there. In the evening I was treated to dinner at Gordon Ramsay’s at Claridges. We love this restaurant and this hotel and the dinner last night didn’t disappoint – we had a lovely evening. I definitely needed to go out and do my second training run this morning to run off some of the calories that I consumed. 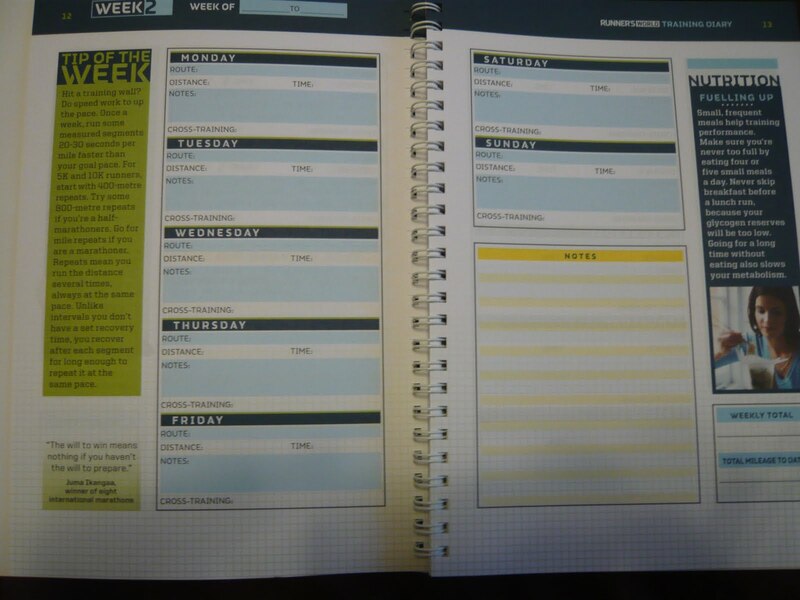 Next Week One – Done! Ooh I love your gear. Might need to get one of those rucksacks too. Where did you get your marathon countdown ticker btw? Mr J made it for me at http://mycountdown.org/I'll let you know how I get on with the rucksack. It's really small so I'm hoping it won't be too cumbersome, even when it's got water in it. 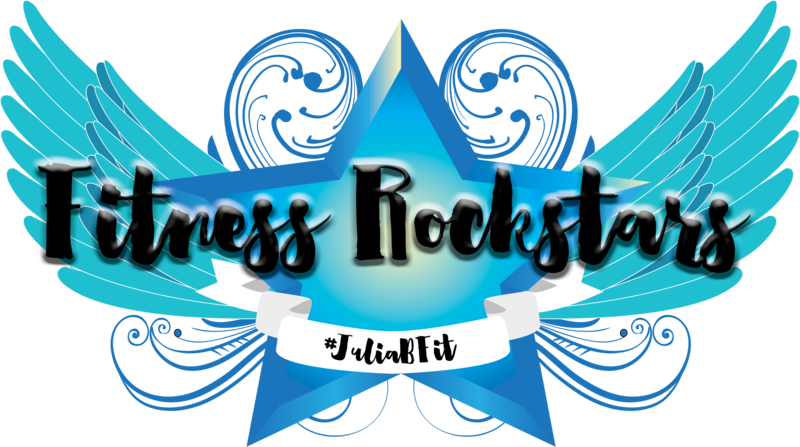 And I love my gear too – I've become such a running geek!